Week 8 of my 52 book reading challenge (1 book per week for a year) is A book set in a place you want to visit. This is a tough choice as I want to visit everywhere! 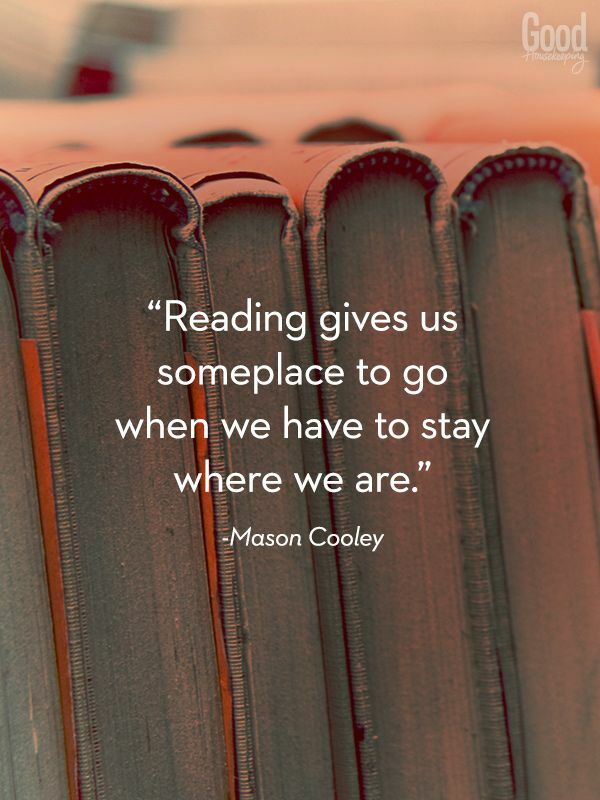 Many of the books I've already read and plan to read are set in places I want to travel to! The quote above is perfect. 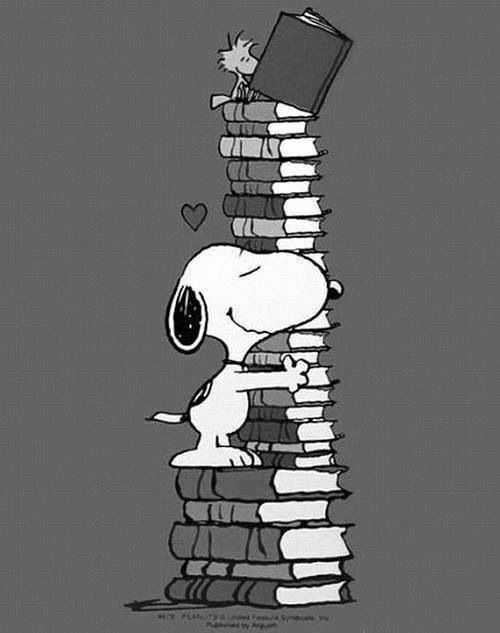 I'm planning to read 2 books again this week. The first is set in Rome, Italy and the second is set in USA on the East coast. When the past comes to your door, what can you do except let it in? Gina's life is good. She is independent. She loves her adopted home in Italy and she is passionate about her work as a photographer. Maybe her lover isn't all she might hope and her beautiful apartment is in need of repair, but you can't have everything all the time. And anyway, she's all wrapped up in her latest artistic project, shots of the young men who arrive in Italy as refugees, destitute and vulnerable. Until one day, Sasha, a lonely British teenager at summer school, crosses Gina's path, and unwittingly sets her world spinning. Sasha's innocent romance creates complications neither of them could have imagined, leading Gina to wonder, can she come to terms with her past? Laurie loves a challenge. Especially if it involves tea-time and travel. 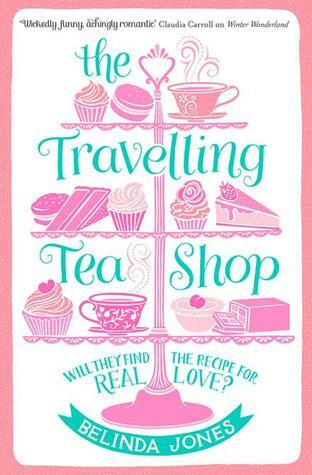 So when British baking treasure Pamela Lambert-Leigh needs a guide on a research trip for her new cookbook, she jumps at the chance. The brief:Laurie and Pamela - along with Pamela's sassy mother and stroppy daughter - will board a vintage London bus for a deliciously unusual tour of the USA's East Coast, cruising from New York to Vermont. Their mission:To trade recipes for home-grown classics like Victoria Sponge and Battenburg for American favourites like Red Velvet Cake and Whoopie Pie. But will making Whoopie lead to love? This weeks choices are both going to make me hungry as well as making me want to travel! 8. A book set in a place you want to visit. 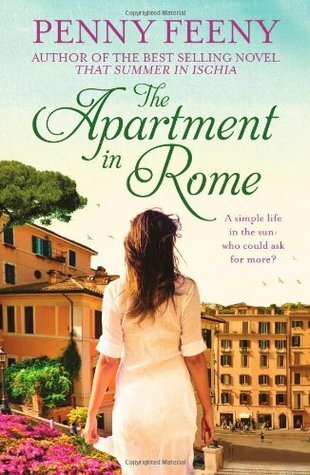 I'M READING The Apartment in Rome by Penny Feeny AND The Travelling Tea Shop by Belinda Jones. 10. A book set in a city. 11. A book with an orange cover. 12. A book with 'Spring' in the title. What are you reading for week 8 ? A book set in a place you want to visit. Where do you want to travel to?